With 28 successful years as a real estate marketer, a Bachelor of Science Degree in Marketing and life-long experience here in our region, Paula brings a very valuable component to the team. 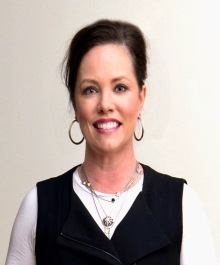 She has a thorough understanding of corporate relocation (Certified Corporate Relocation Specialist), industry technology and significant experience on both sides of a real estate transaction. She is also a Certified Residential Specialist, which is the highest credential awarded to residential agents and brokers, and a Short Sale and Foreclosure Resource. She joined Max Broock Realtors because of its long history and reputation in Michigan. The resources the company provides allows her to spend more time focusing on her clients and still provide the finest marketing to get properties sold. These are requisite to serving clients in today’s complicated market. The companies integrity and commitment to its agents are consistent with her incredibly high standards.